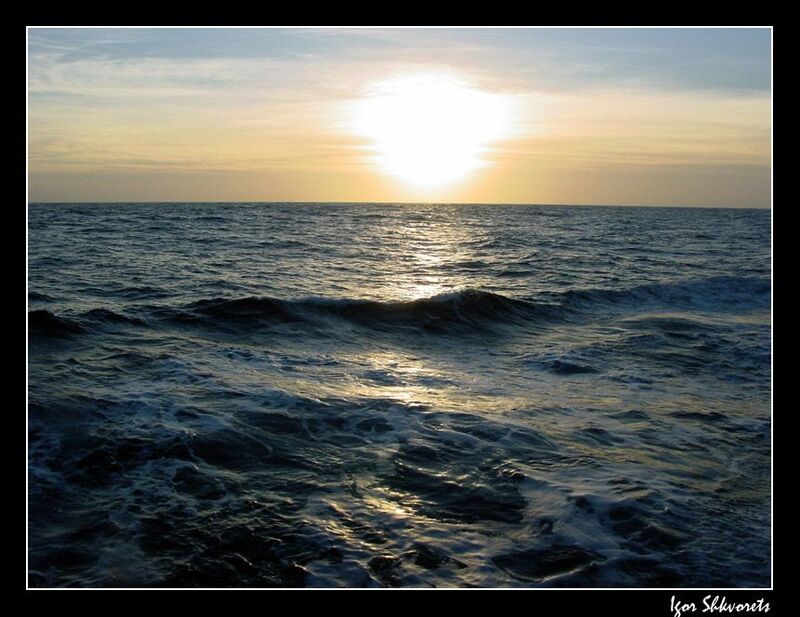 SCOR/IAPSO Working Group 127 on the “Thermodynamics and Equation of State of Seawater” has recommended the adoption of a new thermodynamic description of the properties of seawater, called the International Thermodynamic Equation Of Seawater – 2010 (TEOS-10 for short). 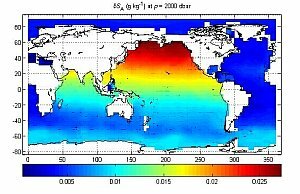 A notable difference of TEOS-10 compared with EOS-80 is the adoption of Absolute Salinity to be used in scientific journals to describe the salinity of seawater and to be used as the salinity argument in the TEOS-10 algorithms that give the various thermodynamic properties of seawater. Note, however, that we strongly recommend that the salinity that is reported to national databases remain Practical Salinity as determined on the Practical Salinity Scale of 1978 (suitably updated to ITS-90 temperatures as described in the TEOS-10 Manual). The practice of storing one type of salinity in national databases (Practical Salinity), but using a different type of salinity in publications (Absolute Salinity), is exactly analogous to our present practice with temperature; in situ temperature is stored in databases (since it is the measured quantity), but the temperature variable that is used in publications is a calculated quantity, being either potential temperature or Conservative Temperature.